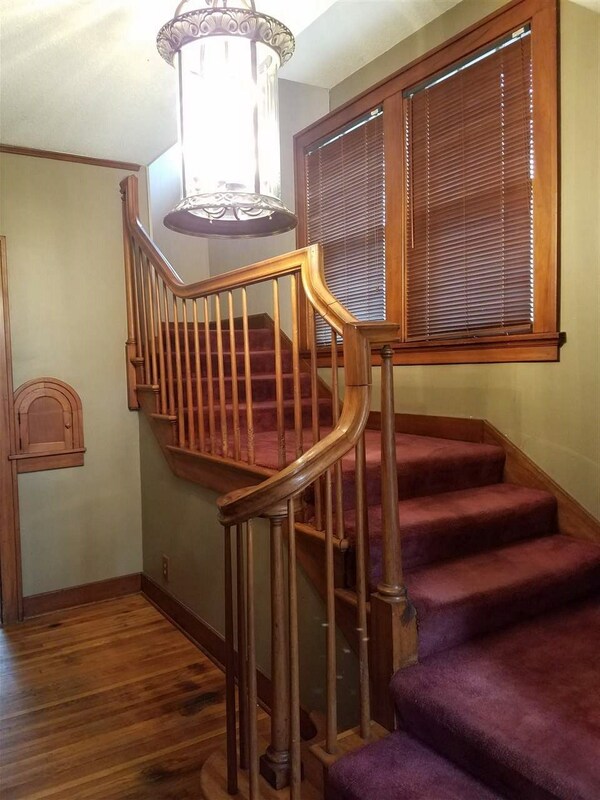 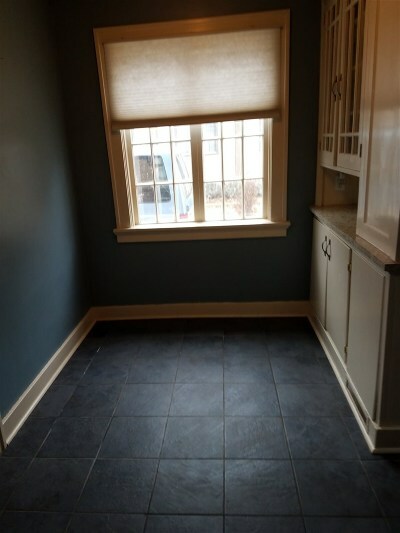 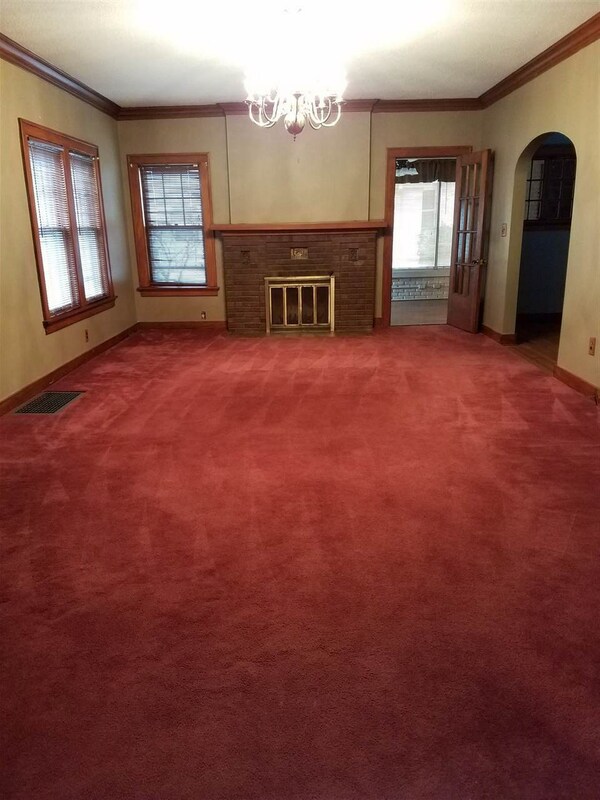 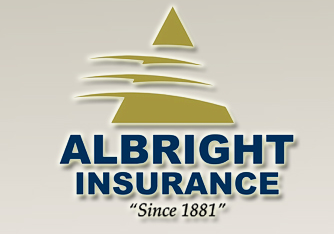 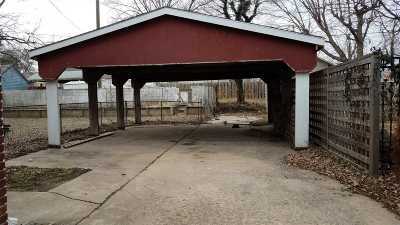 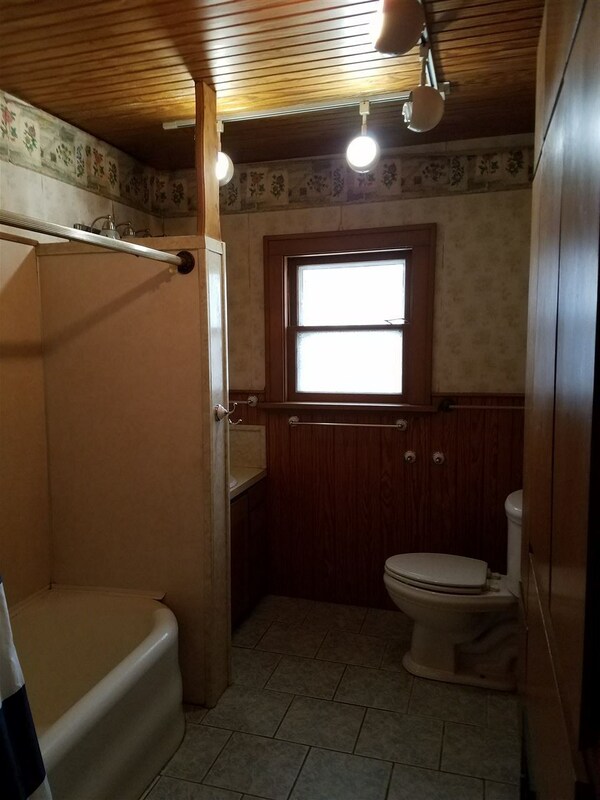 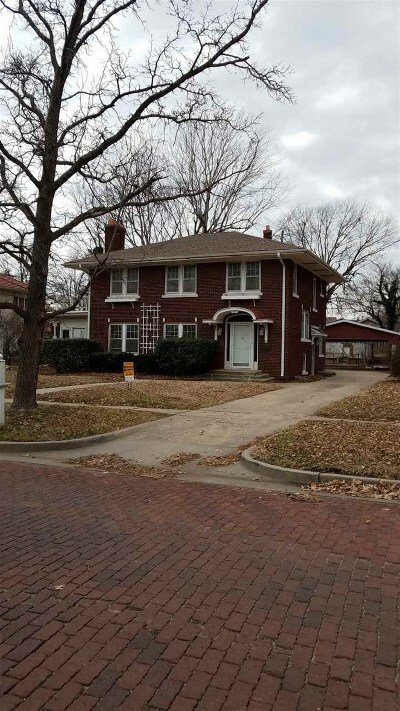 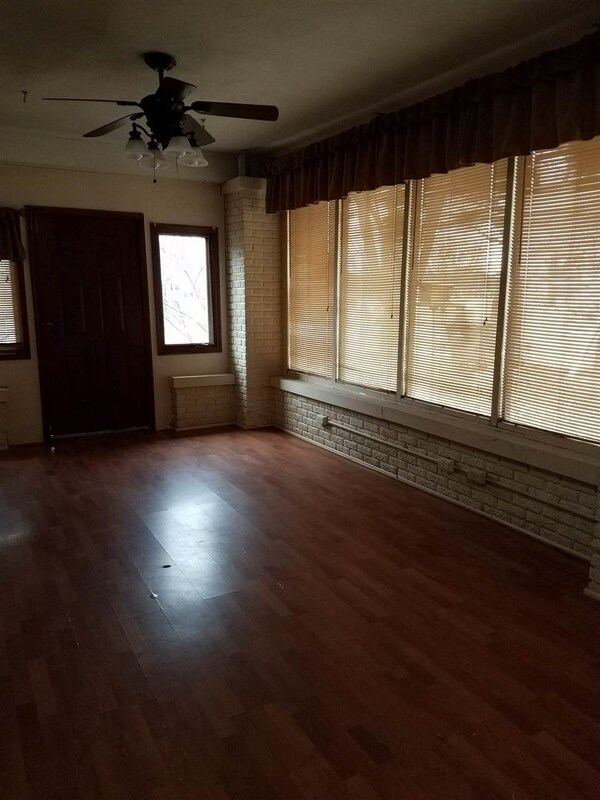 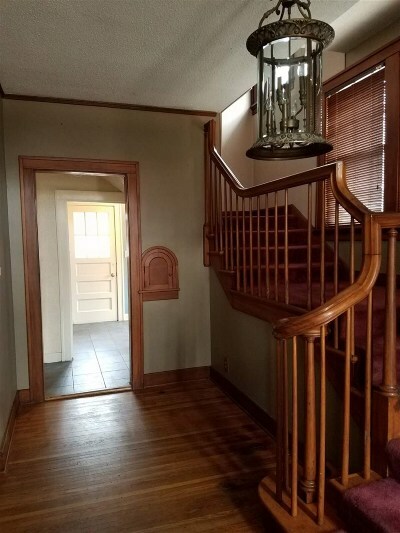 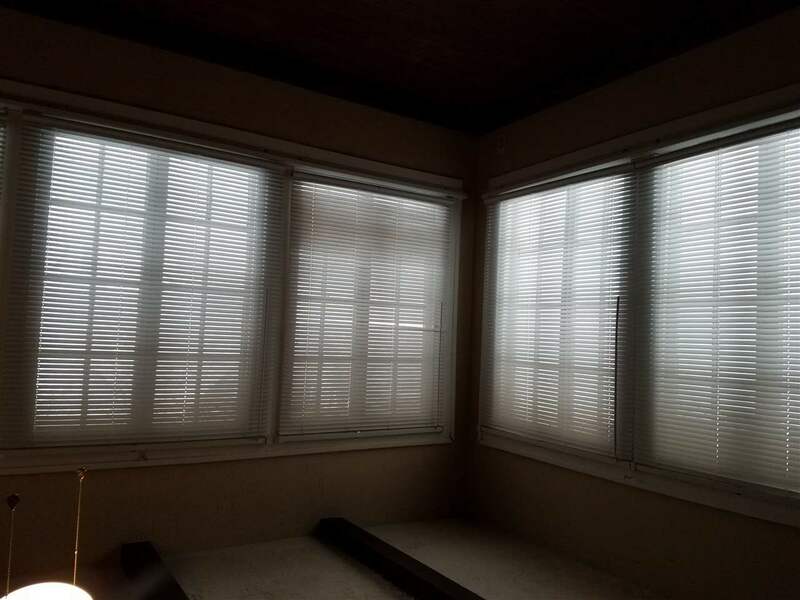 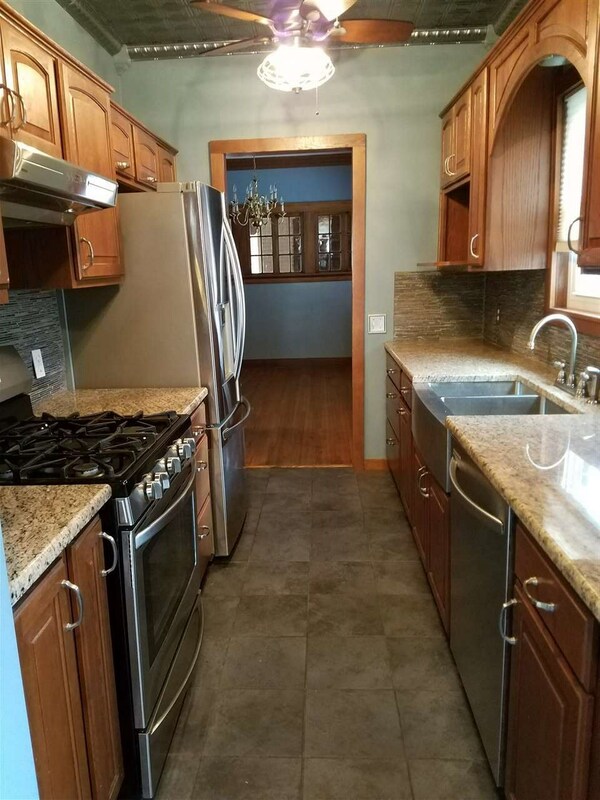 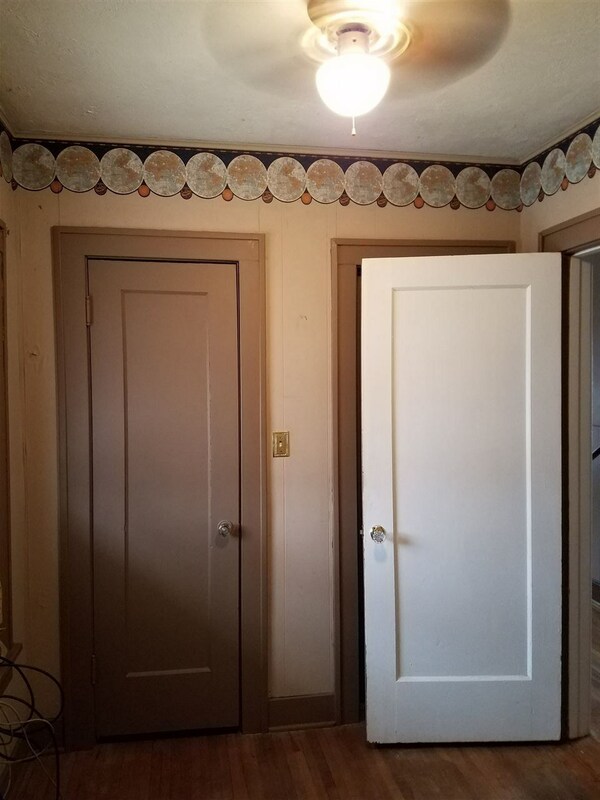 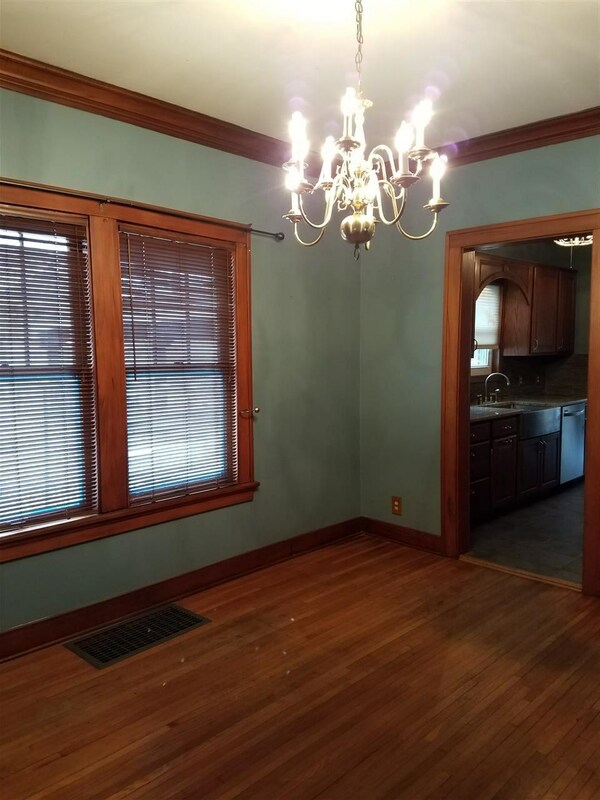 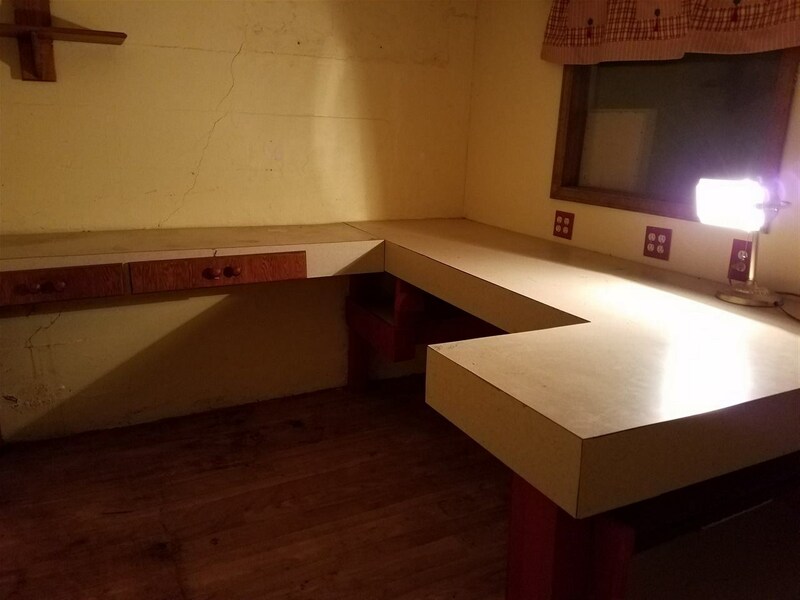 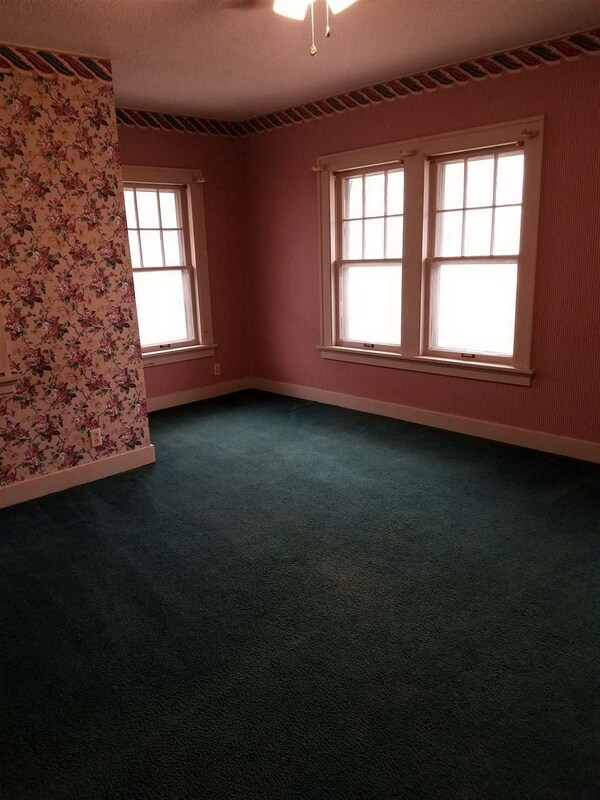 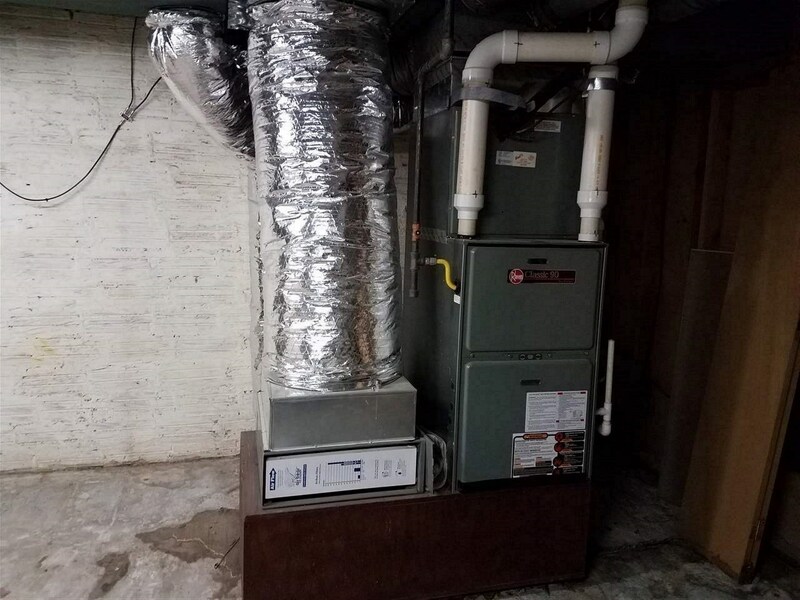 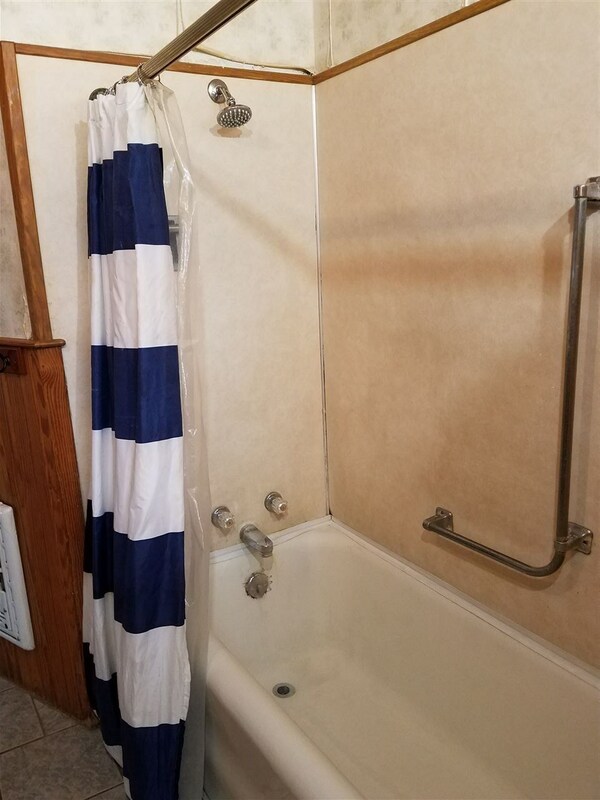 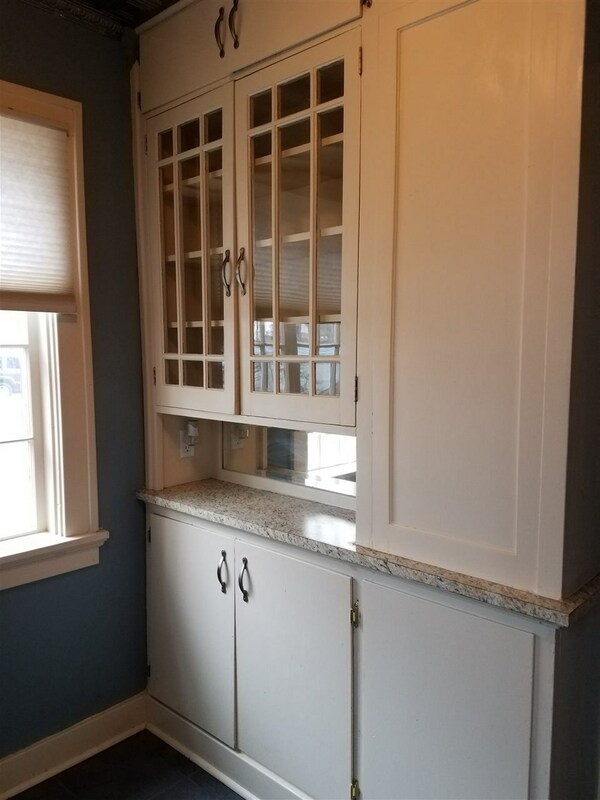 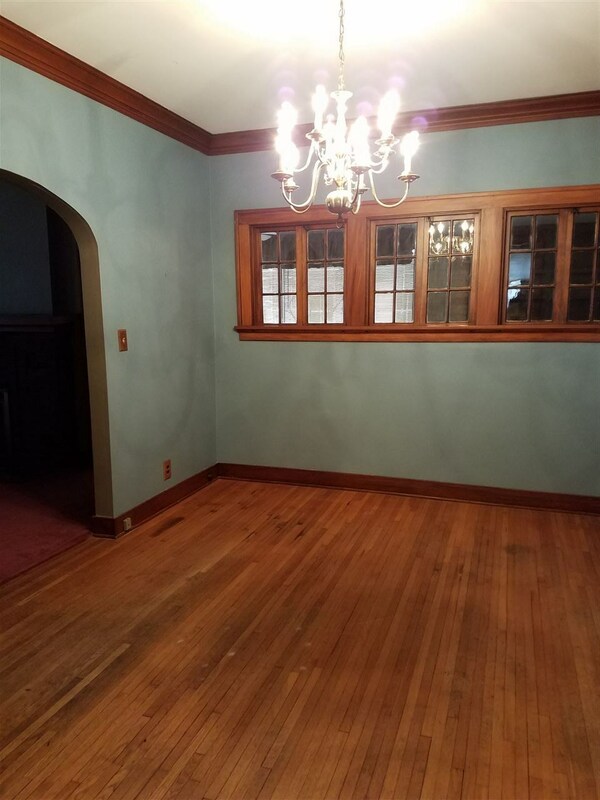 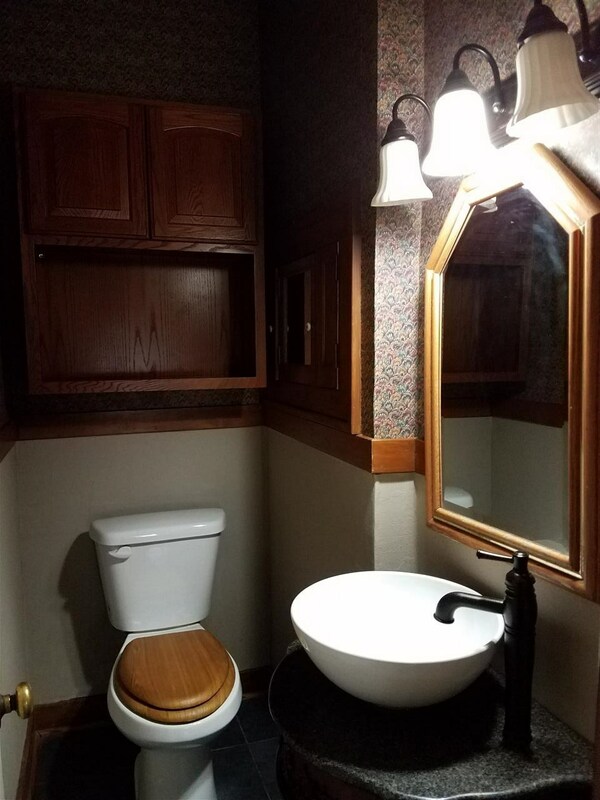 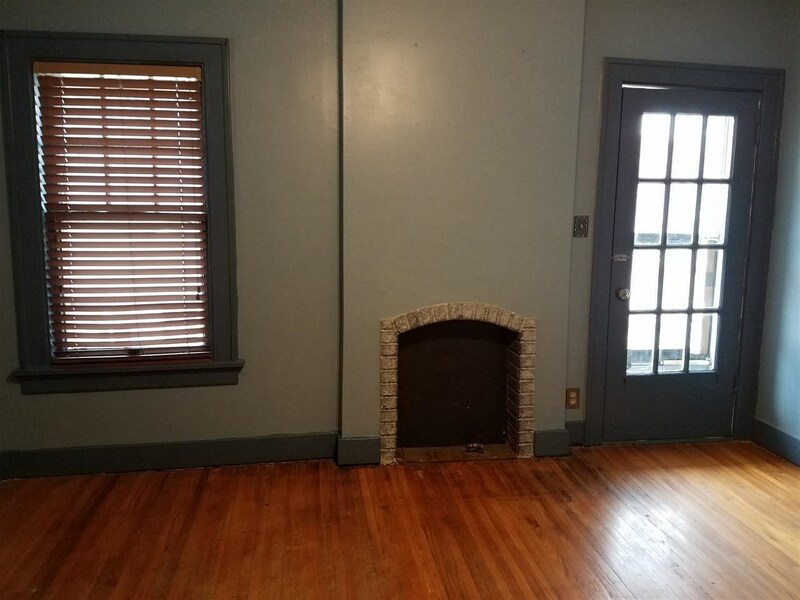 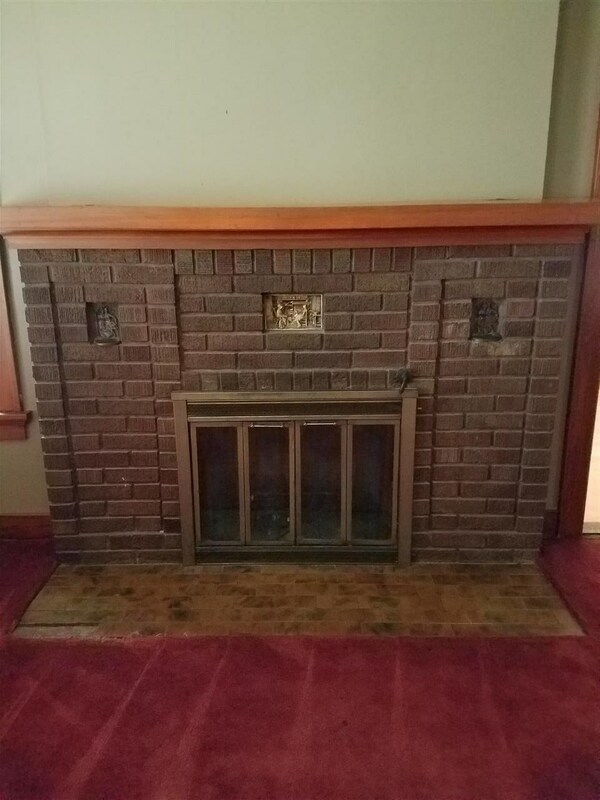 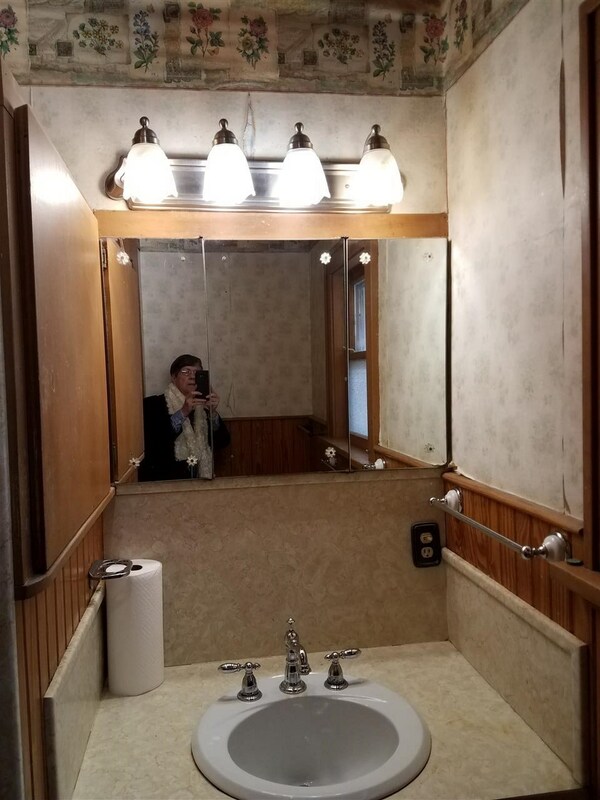 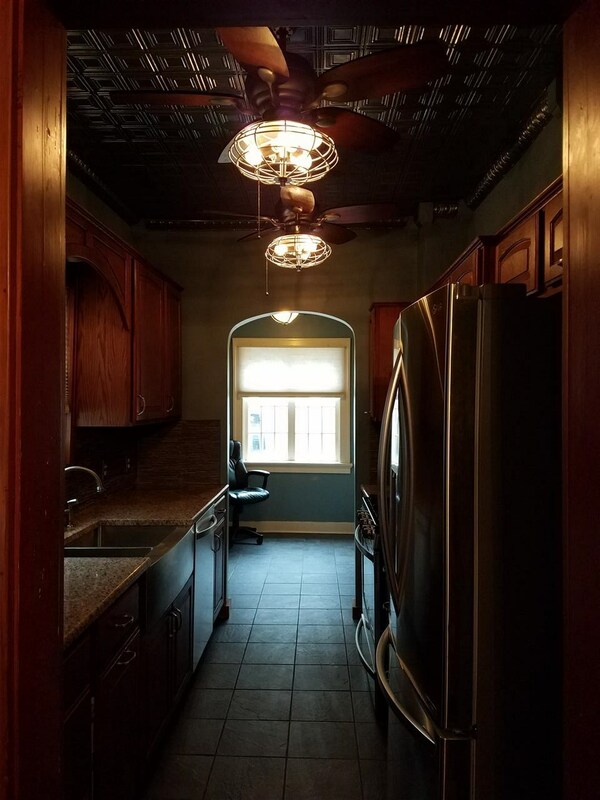 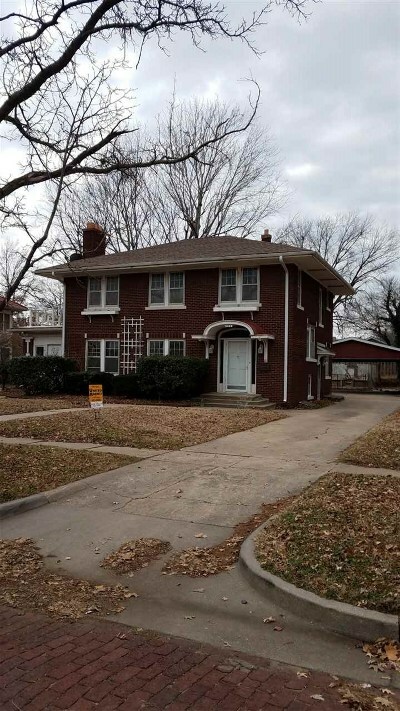 This two story, 3 bedroom brick home with 1 1/2 baths is in a excellent area with partial finished basement, new kitchen with all appliances & breakfast nook plus a separate formal dining area, large double carport, w/b fireplace, enclosed sunroom on south end with powered pet entrance & fenced balcony on top, central H/A and ready for a new family. 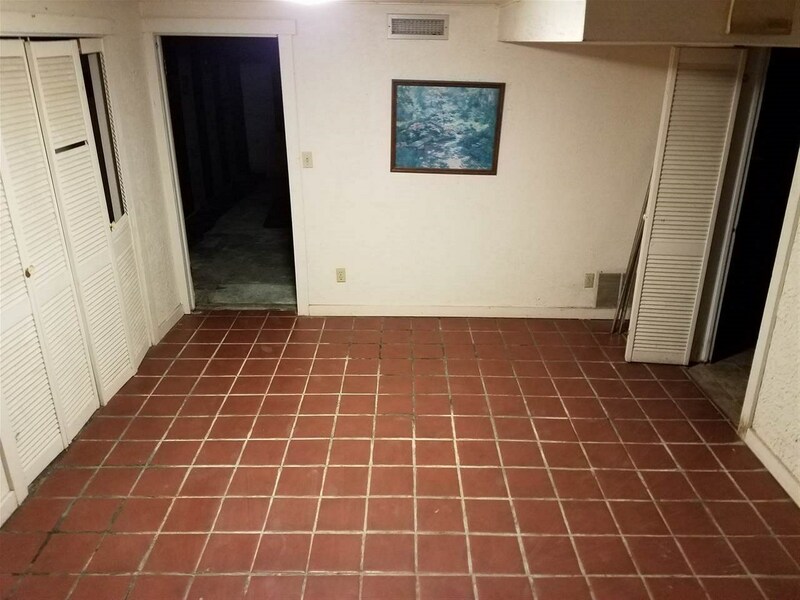 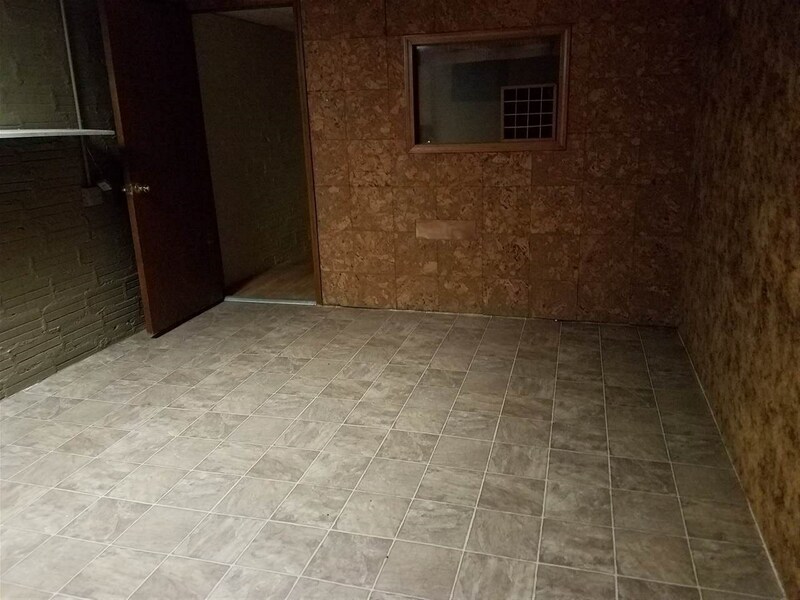 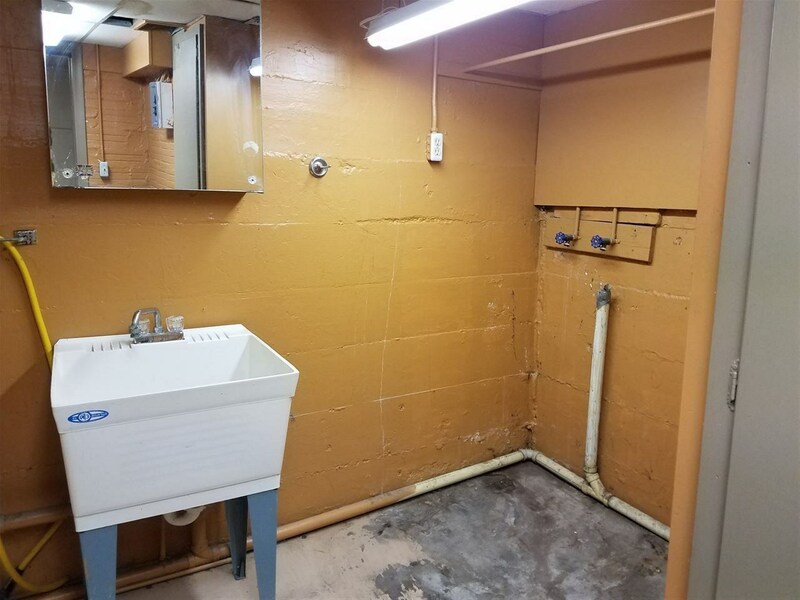 Basement has a misc. 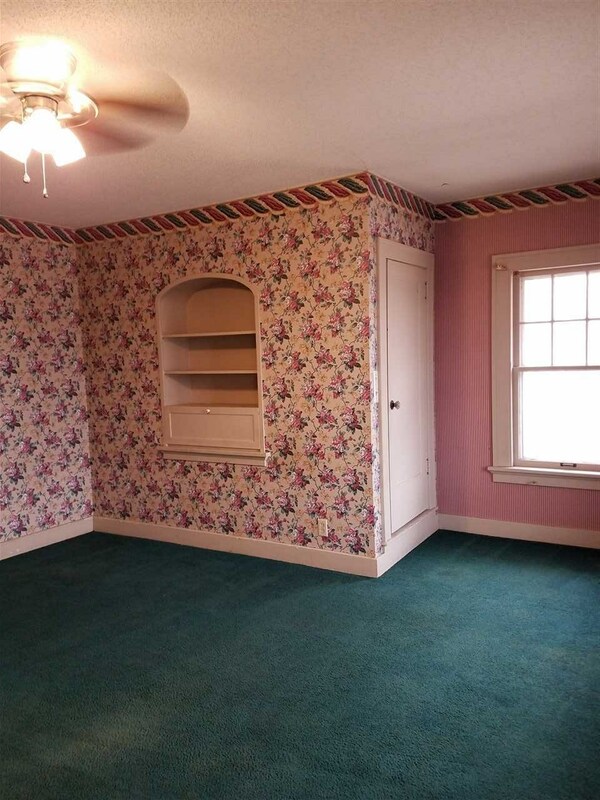 room, game room, util. 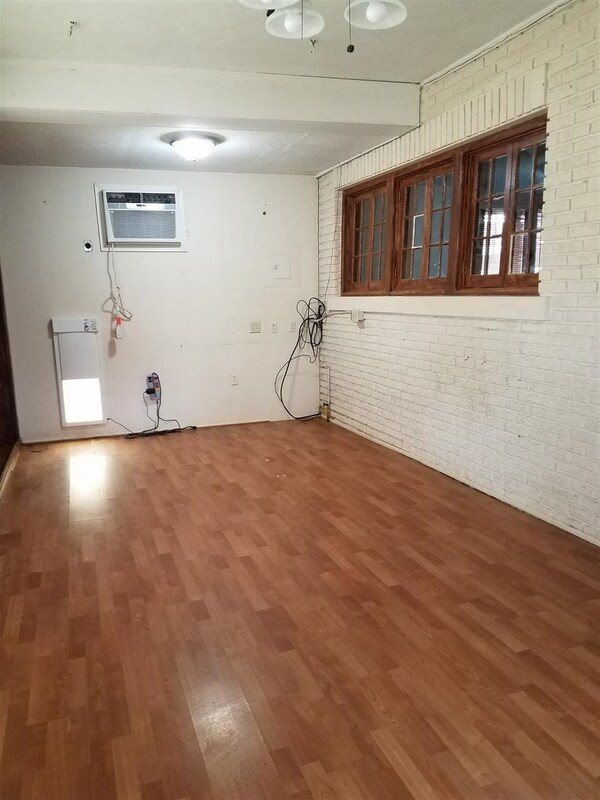 room, craft room and unfinished area where almost new central heat unit is. 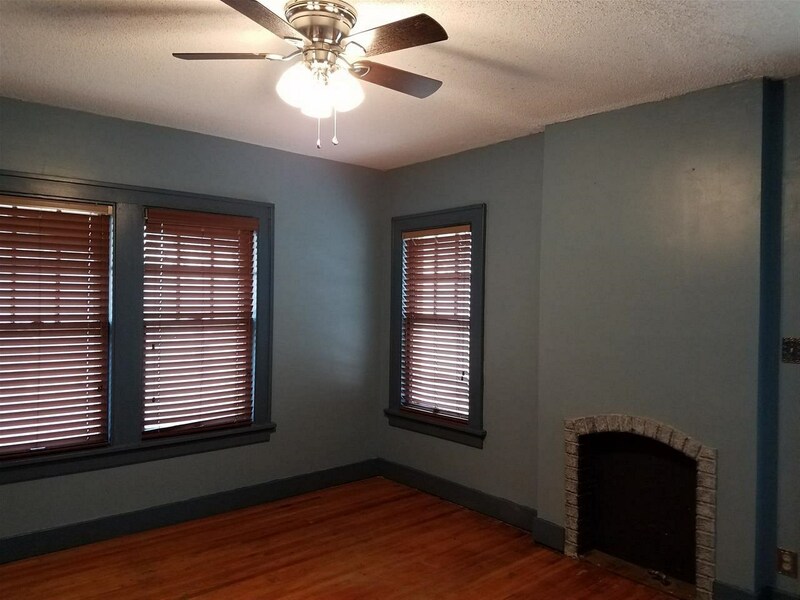 This information is not verified for authenticity or accuracy, is not guaranteed and may not reflect all real estate activity in the market. 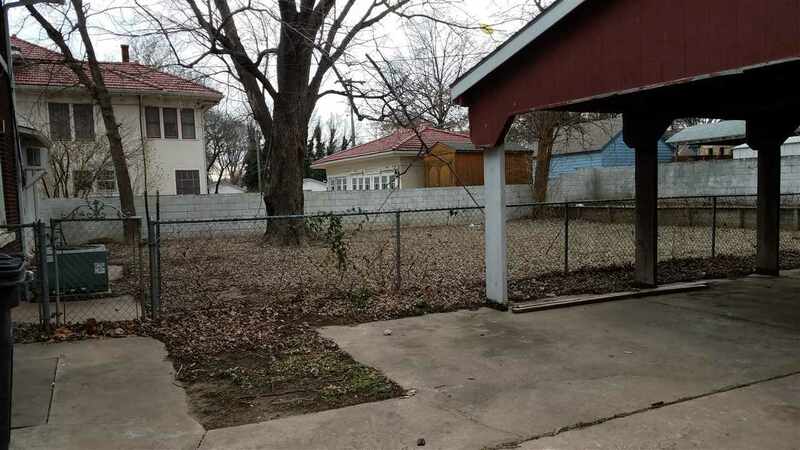 ©2019 South Central Kansas Multiple Listing Service, Inc. All rights reserved. 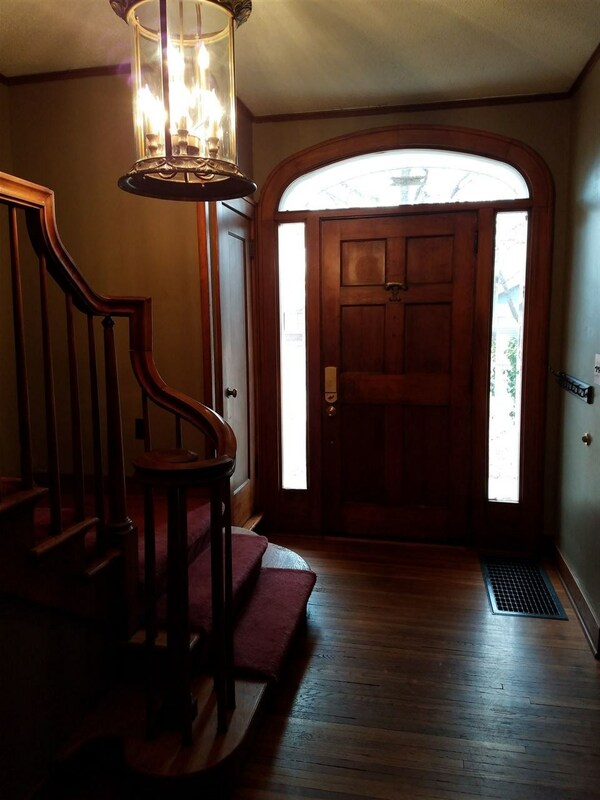 IDX information provided is for consumers' personal, non-commercial use and may not be used for any purpose other than to identify prospective properties consumers may be interested in purchasing. 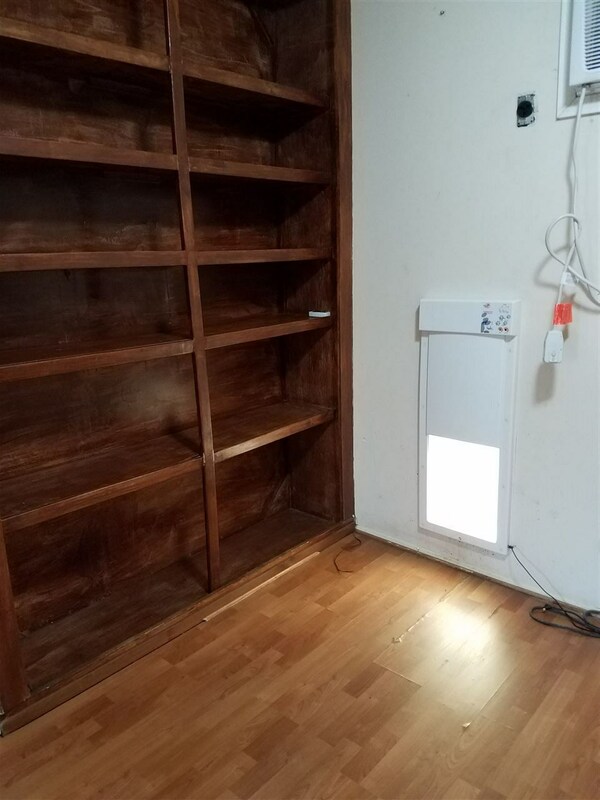 Data last updated: 2019-04-21 00:12:41.